May you feel loved and blessed!! Happy Birthday. Blessings to you and best wishes. 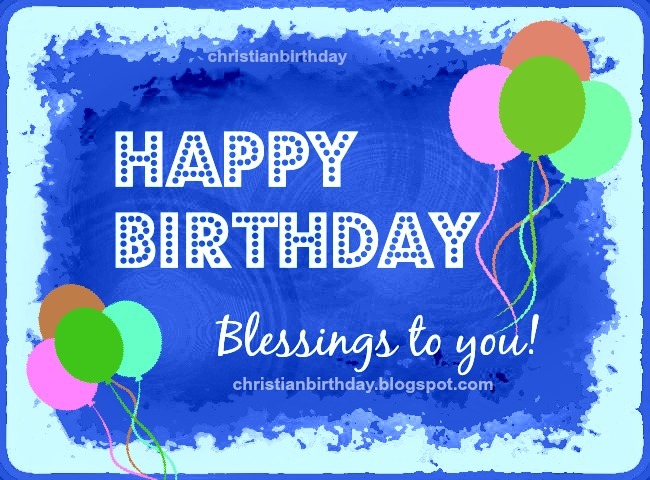 free christian card for son daughter, brother, sister, special birthday. Free quotes for facebook wall.